Wexford had almost made up his mind that he would never again set eyes on Eric Targo. And yet there he was, back in Kingsmarkham, still with that cocky, strutting walk. 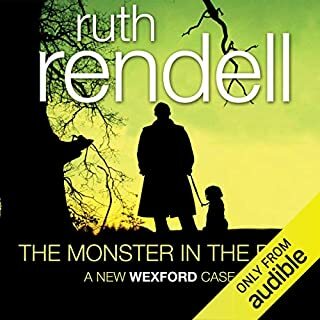 Years earlier, when Wexford was a young police officer, a woman called Elsie Carroll had been found strangled in her bedroom. Although many still had their suspicions that her husband was guilty, no one was convicted. 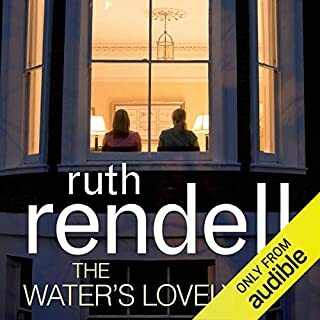 Another classic from Ruth Rendell, beautifully narrated. This book tells us more than we have learnt before about Wexford’s early adult life. The main narrative is historical, combined with a modern theme, the two being cleverly combined in the denouement. Slow in development, this book is still well worth reading. Another Rendell classic, perfectly narrated by Sian Thomas. This masterful story of unproved murder and family tensions cannot be bettered. 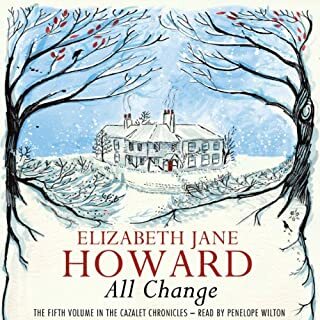 Elizabeth Jane Howard closes the final page on the Cazalet family with all the interest and attention to detail which her readers have come to expect. Sadly we say goodbye to those characters whose lives we have followed with fascination from their introduction in 1937, and are not disappointed in the somewhat unexpected dénouement. 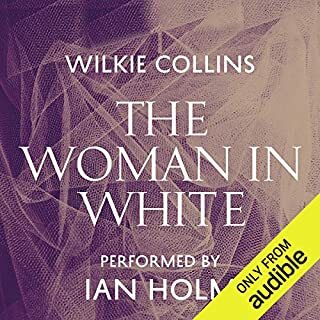 Penelope Wilton reads beautifully apart from the occasional and unexplained confusion between Simon and Wills which does not occur in the written text. 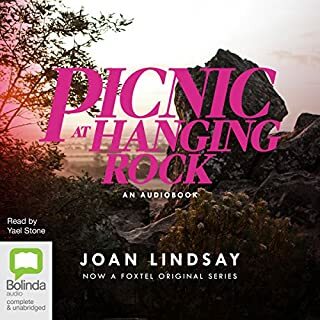 Truly excellent narration of this classic mystery. À story which retains its secrets and dramatic tension to the last, perfectly complemented by Ian Holm. A real pleasure to listen to. When, at the Pollards Harvest Supper of 1817, Araminta Glover was seduced by Jan Honeywood, the outcome seemed inevitable. Araminta, like so many servant girls, would marry her poor suitor and prepare to raise a large family on nine shillings a week. But 17-year-old Araminta was determined enough to rebel against the pattern of impoverished rural life, and, putting marriage and Jan firmly behind her, she accepted the post of dairymaid in the house of the strange Mrs Stancy. Excellent story with plenty of drama as well as the expected historical accuracy and interest. 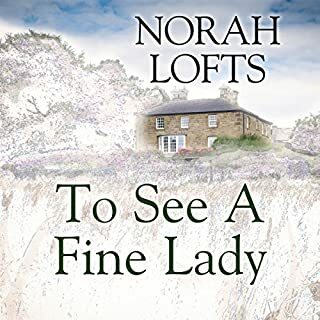 Araminta is an unusual early nineteenth century heroine in that she has sense as well as intelligence and personal attractiveness, but sadly the intelligence is well-hidden by the narrator's insipid rendition. A listener could be forgiven for believing that Araminta is a brainless rustic doll which considerably spoils the story. The narrator's delivery is that of a nursery teacher reading to a group of under fives, there are a number of mistakes in reading which changes meaning in some places, and overall is not conducive to drama. If you know and love the book it may be better to stick to print. 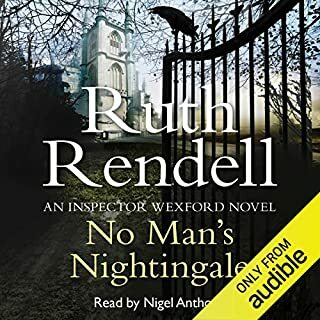 Not one of Ruth Rendell's finest but worth a listen. Excellent narration. Story not compelling & motive seems less than adequate but characterization as good as ever. What a pleasure to find so perfect a match between author and narrator. Surely Eliot herself could not have hoped for a better rendition at any time. 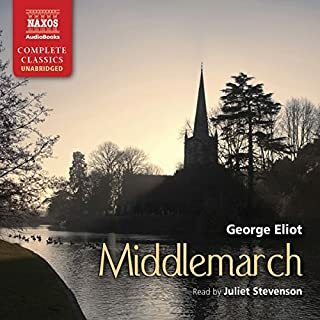 A monumental tale of early nineteenth century provincial life, hopes and dreams, whose every character is beautifully and convincingly portrayed by Juliet Stevenson. A classic whose appeal will only be increased by this audio version. They plan to have a quiet country honeymoon. Then Lord Peter Wimsey and his bride, Harriet Vane, find the previous owner's body in the cellar. 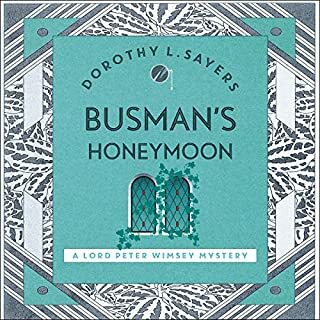 Set in a country village seething with secrets and snobbery, this is Dorothy L. Sayers' last full-length detective novel. Variously described as a love story with detective interruptions and a detective story with romantic interruptions, it lives up to both descriptions with style. This love-story with detective interest is an old favourite. A great pity. A proof-listener would be a good idea. This jointly narrated classic is a triumph. 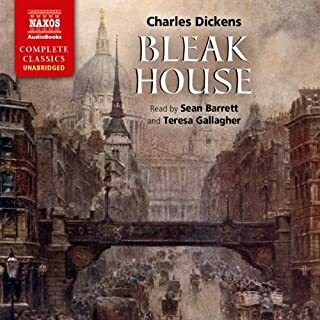 The various interwoven threads of Bleak House only gain from the different but equally inspired renditions of the two narrators. From the fog of chapter one to the sunlit conclusion, this version is a pleasure to listen to.